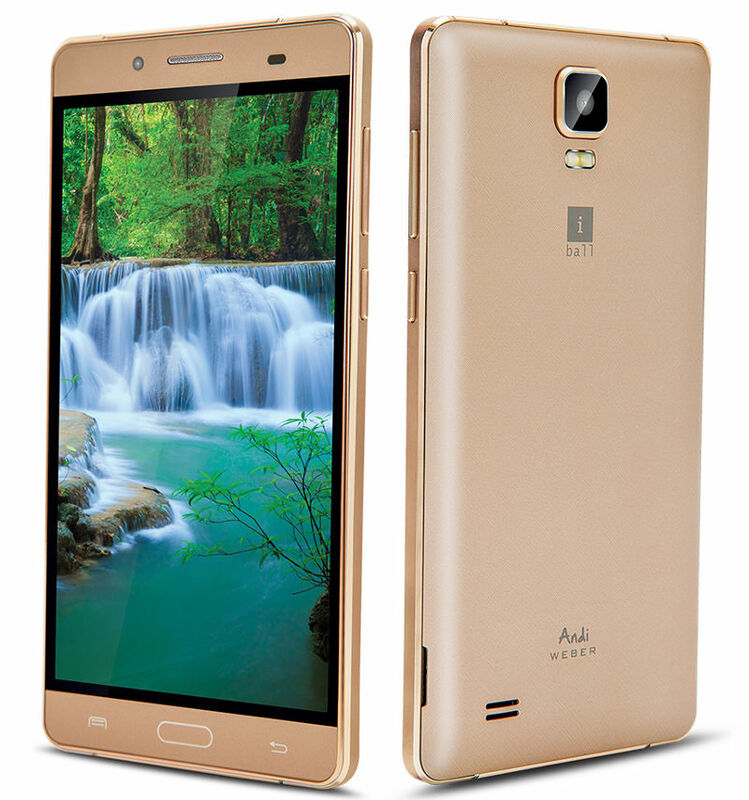 iBall Mobiles has officially announced iBall Andi 5.5H Weber smartphone. Its the budget phablet available under Rs 7000 in India. Mumbai, India based iBall Mobiles has officially announced the addition of Andi 5.5H Weber smartphone to their smartphone lineup. 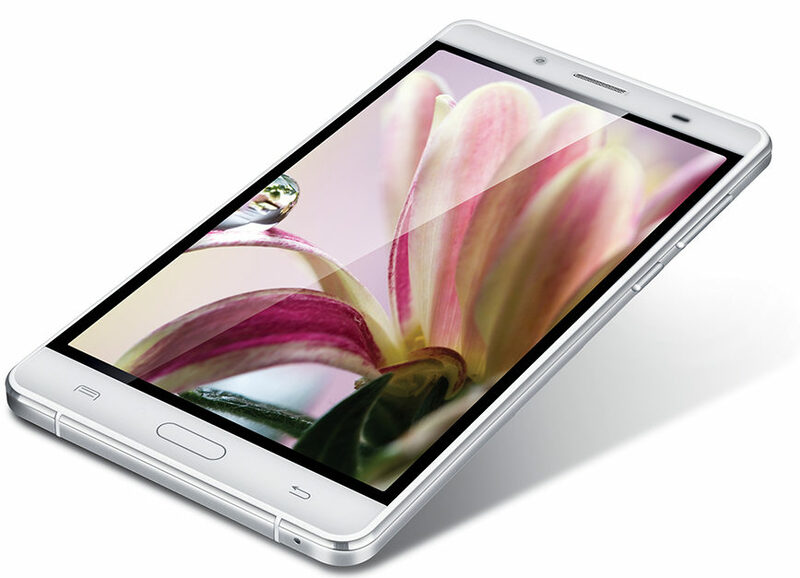 Sporting a 5.5 inch display, its the budget phablet available under Rs 7000 in India. Going through iBall Andi 5.5H Weber, we have 5.5 inch full HD IPS display and internally there is quad core processor, 1 Gigs of RAM, 8 GB internal memory with a micro SD card slot, dual SIM connectivity, 5 mega pixel rear camera with LED flash, 2 mega pixel front facing camera. The phone lacks 4G Connectivity and has 2200 mAh battery which I think will not last much long enough. iBall Andi 5.5H Weber is priced at Rs 6499 and available in White and Golden color options.